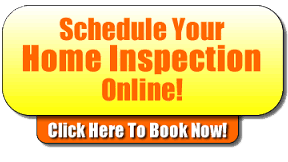 GET YOUR HOME INSPECTED BY RANDY TKACS, BREVARD'S MOST TRUSTED PROFESSIONAL! If you are going to buy a house or offer your own home for sale, having your home inspected would be a wise idea. Both the buyer and seller can opt for thise once negotiations begin and before the closing date. Wind Mitigation Inspections are a valuable service that may save you up to 88% on your windstorm insurance. 4 Point Insurance Inspections are available as a stand-alone service or together with your home. This service is often required to get insurance on homes over 30 years old. Most existing houses have one or more wind resistant building construction features, and therefore you may already qualify for some big insurance discounts. Chinese drywall refers to an environmental health issue which has been spreading through out the United States involving defective drywall manufactured in China and its importation to homes in the United States starting in 2001. Buying a commercial property? A thorough commercial property inspection is an essential step to make. This commercial property service inspects the entire home looking for any minor problems. 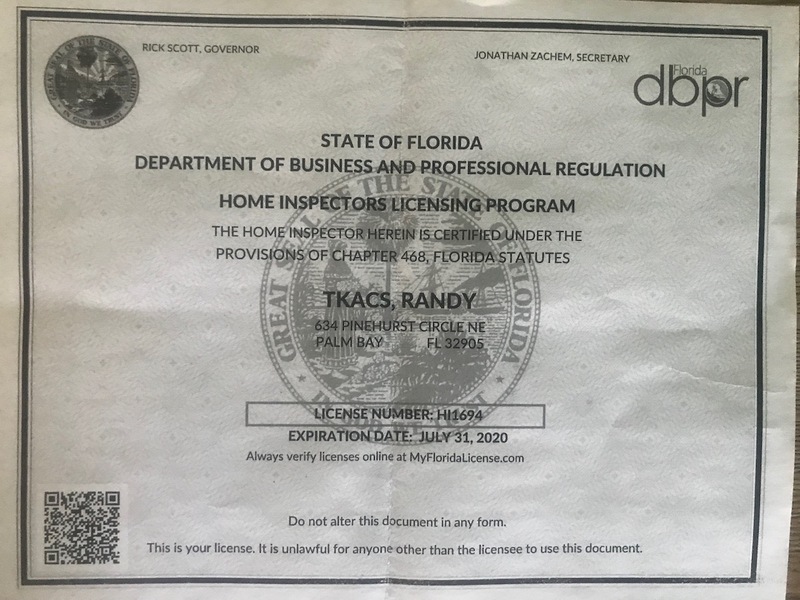 I have used Randy for many of my home inspections in Viera. I can highly recommend him. Thank-you for the home inspection Merritt Island E-REPORT, it's awesome ( WOW!) Great job Randy. 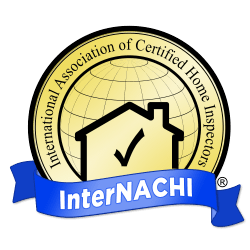 Very qualified and informative home inspector Merritt Island. I would highly recommend Randy for anyone looking for a home inspection in Merritt Island. He took his time to go through the report and answer all of our questions.  We will not hesitate to pass his name on to our friends. 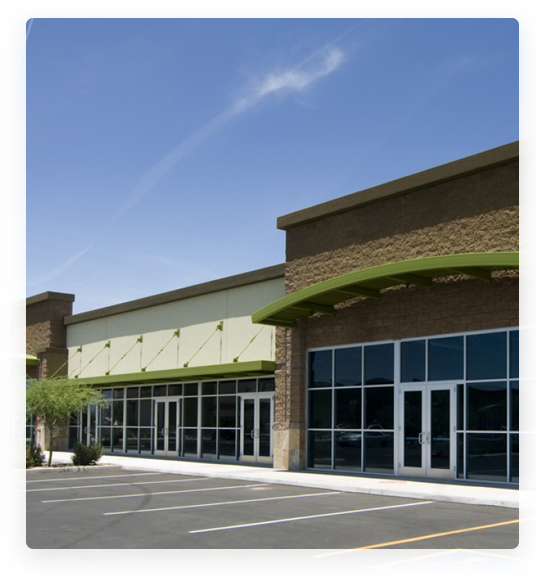 Our commercial building inspection division provides our clients a comprehensive range of services to fully inspect multi-family complexes, retail, commercial or light industrial spaces.